According to AAA, the average cost in 2017 to own and operate a vehicle was $706 each month. Given the recent increase in gas prices, that monthly spend is likely to increase in 2018 forcing many New Jersey drivers to look for ways to save money. While you can’t negotiate gas prices, you do have more control over auto insurance costs than what you think. Here are seven tips for keeping your auto insurance costs from skyrocketing. Far too often, drivers purchase an insurance policy when they buy their first car and rarely revisit it, except to pay the renewal. One way to make sure your auto insurance costs don’t get out of control is to request multiple quotes before renewal. By reviewing quotes from multiple companies, you can make sure your current rates and coverage are comparable to other carriers. The easiest way to shop yearly is by working with an independent insurance agency that represents multiple carriers and can do work for you. A deductible is the amount of money you are responsible for paying before your insurance policy covers a claim. By increasing your deductible from $500 to $1,000, you can reduce your auto insurance rates because you are taking some of the financial risk from the insurance company. Paying auto insurance costs is a normal part of life that is already expensive. But, adding traffic violations and accidents to your record will only increase your rates and the amount you pay out of pocket for auto insurance each month. If your rates are already higher because of past accidents or violations, they will eventually be dropped from your record. Several insurance companies offer auto insurance discounts for completing defensive driving courses. 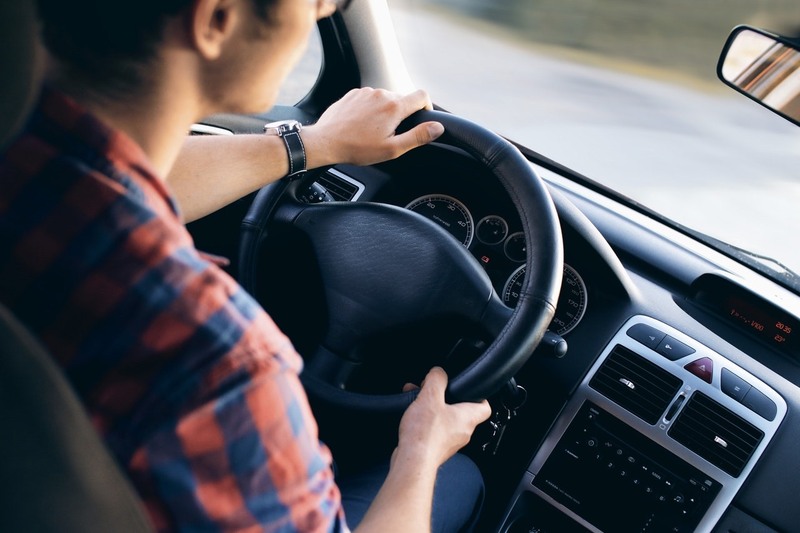 By participating in a defensive driving class, you are telling the insurance carrier you are invested in being a safe driver and they consider you less risky to insure. Nearly every insurance company asks how many miles your daily roundtrip commute is. The fewer miles you drive, the less your auto insurance costs because you spend less time on the road. Consider carpooling to work or see if working from home is possible to lower your daily miles. Ask your insurance agent for other possible discounts. Some insurance carriers offer premium discounts form antitheft devices, good students, military, or having your home and auto insurance with the same carrier. Even if you don’t qualify immediately, you have the proper information and can take steps to be eligible in the future. Some insurance carriers base your auto insurance rates on your credit score. If your current credit is mediocre, create a plan to improve it over the course of a year. Pay bills on time, pay off credit cards, and refrain from opening new accounts to keep your credit score moving up. Do you have questions about your auto insurance? Contact the team at Schechner Lifson Corporation today. We’ve been helping New Jersey residents with their insurance needs since 1903 and are ready to help you. The days of summer have finally arrived which means kids are off school and ready to make memories! Summer is prime time for children to spend time outside playing and enjoying the warm weather. It is also the season of accidents, sunburns, and bug bites. 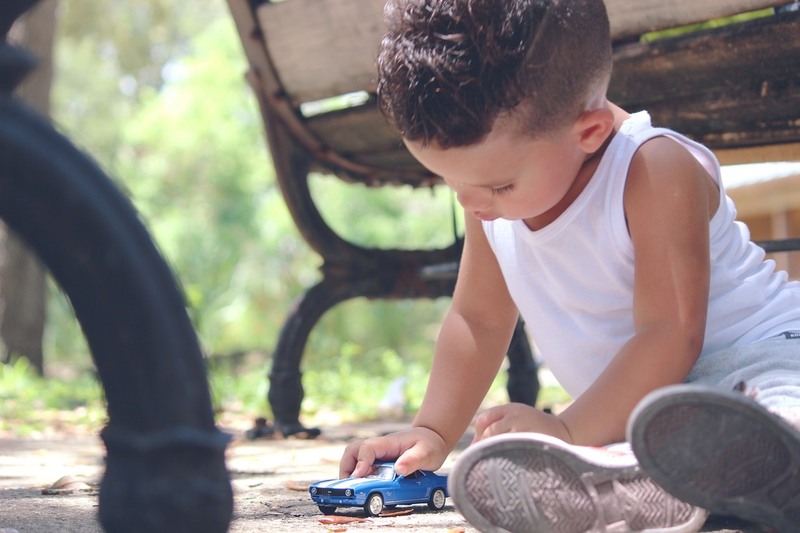 The Centers for Disease Control and Prevention states auto-related injuries are the second leading cause of death in toddlers with accidents peaking during the warm summer months. Here are five summer safety tips to help you keep your children safe this year. Before starting your car, make sure all children are properly buckled and car seats are correctly fastened. Even if your kids can buckle themselves in, double check that it is done correctly before leaving. If your child outgrows their forward-facing seat, transition them to a booster seat, which will properly position the adult seat belt across their body and keep them safe. Don’t leave children in the car. No matter what the temperatures are or how short of time you plan on being, never leave children in cars during the summer months unattended. It only takes ten minutes for temps in a closed car to rise from 75 to 95 degrees. To avoid forgetting about a sleeping child, place a purse or belongings in the back of the car. Or you can use a stuffed animal reminder where you move a stuffed toy to the passenger seat and move it back to the car seat once you remove your child. Get rid of flying objects. Anything that isn’t fastened down or secured in a car is a risk for a flying object in the event of an accident. Place bags, strollers, and other large items in the trunk of your vehicle so they don’t go flying and injure children in the backseat. Secure car seats not in use by fastening the seat belt and don’t let children play with toys or books. What may seem harmless can cause serious injury during an accident. When you are at home, lock your vehicle even if it is in the garage. You can’t predict what adventure your children will want to take while they are outside playing. The decision to play in your car could lead to falls and injury not to mention what can happen if they start the car. It isn’t just your car you have to worry about, as there are other drivers on the road. Don’t leave your children unattended when riding bikes in the neighborhood or playing on your front lawn. Even if your area is quiet, an accident can happen. Instead, remain outdoors or walk alongside them while they ride their bikes. Protect your family and finances this summer with the right decisions and the proper insurance. The experienced insurance team at Schechner Lifson Corporation is ready to help you. Contact our office today. Buying a new home is a rewarding and exciting experience. Owning a home also includes new responsibilities such as upkeep, maintenance, and new expenses. 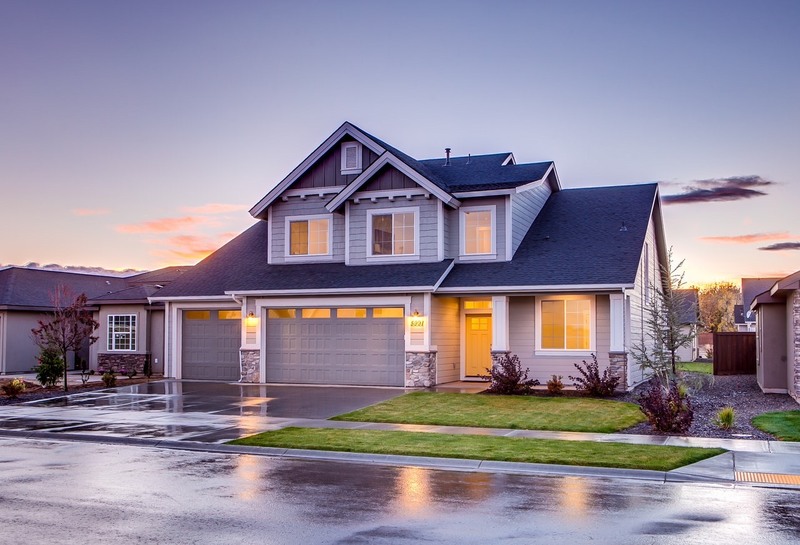 In fact, home insurance is the first thing you need to look for when you buy a home and as you start requesting quotes from multiple carriers, you may be surprised to find the cost of homeowner’s insurance varies depending on the company. Multiple factors go into calculating the cost and every company approaches them differently. Where you buy a home is one of the biggest factors in the cost of homeowner’s insurance. Insurance companies will look at how far away the nearest fire hydrant or firehouse is located. The further away an available water supply is, the higher your rates will be because there is a greater chance of a total loss occurring. Characteristics of the home you buy. The characteristics of your home are also factors that determine the cost of homeowner’s insurance. Insurance companies consider the home’s age, roof type, composition, and size when calculating costs. The older your home or roof is, the higher your insurance is because they pose a more significant risk. If your home is brick, it is considered to be more fire-resistive and less of a risk resulting in lower premiums. While pools and trampolines are a lot of fun for children of all ages, they also create a bigger personal liability risk for homeowners. If a neighbor is injured while using one of them, you may be responsible for the medical expenses and loss of income that results. Insurance companies charge an additional premium to cover this exposure. To help minimize the increase, ask insurance companies if there is a discount for keeping your backyard gated and locked. The replacement cost of the home. Every home is unique, and some cost more to replace than others. Insurance companies based their policy rates on how much it will cost to rebuild your home and replace all of your belongings. 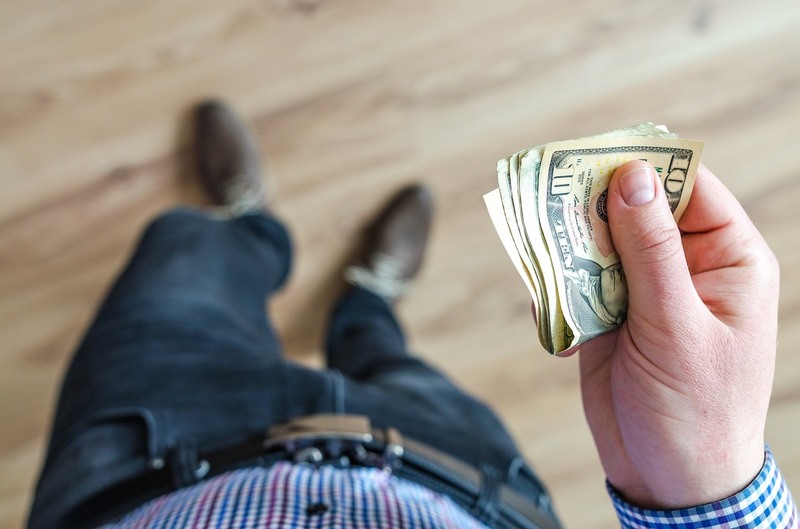 Some homeowners choose to insure the actual cash value to save money, but this is not typically recommended if you want to replace your home. Actual cash value will only give you the amount your property was worth factoring in depreciation. A deductible is the amount of a claim that you are responsible for paying before your homeowner’s insurance policy kicks in. The higher your deductible, the more money you save on homeowner’s insurance premiums. Some insurance carriers offer a 25% savings when you increase your deductible from $500 to $1,000. Are you looking to buy homeowner’s insurance for your new or existing home in New Jersey? The experienced insurance professionals at Schechner Lifson Corporation are ready to help. Contact our office today to schedule an appointment.